Pets are well-known pranksters. Think of all the disappeared socks and poop in sleepers. This April Fool’s Day, Pablo the Pom was trying to pull a classic cups with water prank on his pawrents. He didn’t know he was being filmed with Petcube Care all the time because they ain’t no fools. So you binge-watched a ton of cute puppy videos on Youtube and decided to adopt a dog. Keep in mind that having a fluffy friend is not all cuddles and tricks, it’s also a big responsibility. 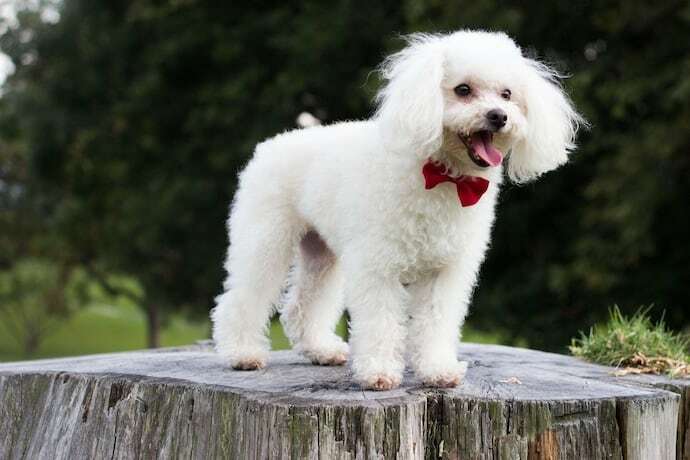 There are many factors to consider when choosing a pup and its breed, and one of the most important is your living situation. Check Out the November Petcube Care Perks! 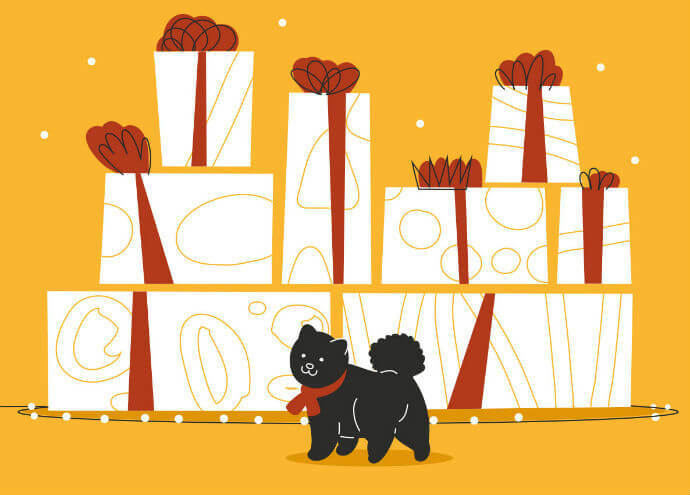 It’s just the beginning of November, but we’re getting a head start with holiday gift ideas with the newest Petcube Care Perks. 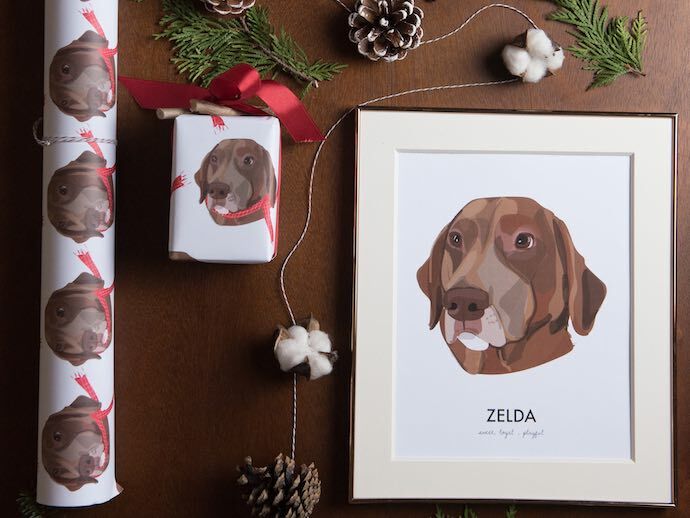 We’ve partnered with Noble Friends and Pet Fusion to bring you creative gifts like customized pet portraits and everyday pet products like cat scratchers and dog beds. Read more: Check Out the November Petcube Care Perks!